The book trailer for Blood In Iron (The Iron Series) is out! Relationships and loyalties are tested and, as Kory falls deeper into this new supernatural world, dark secrets arise, hinting that her destiny might be more than she bargained for. Is she simply another demon hunter? 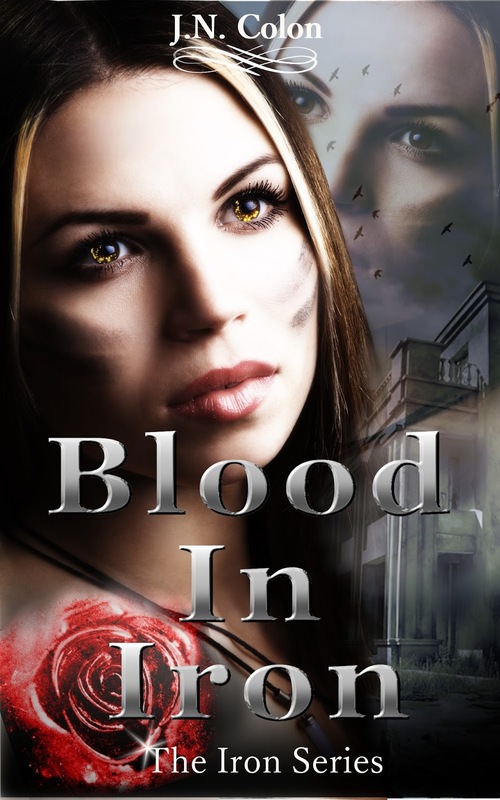 Or is her blood the key to something dark? 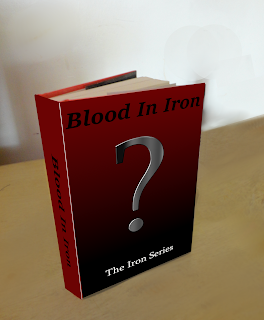 Begin The Iron Series this summer!